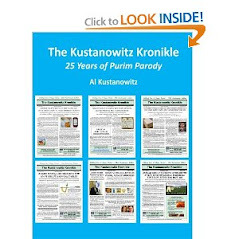 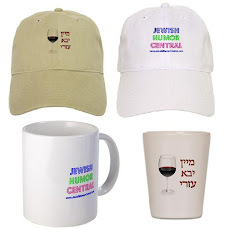 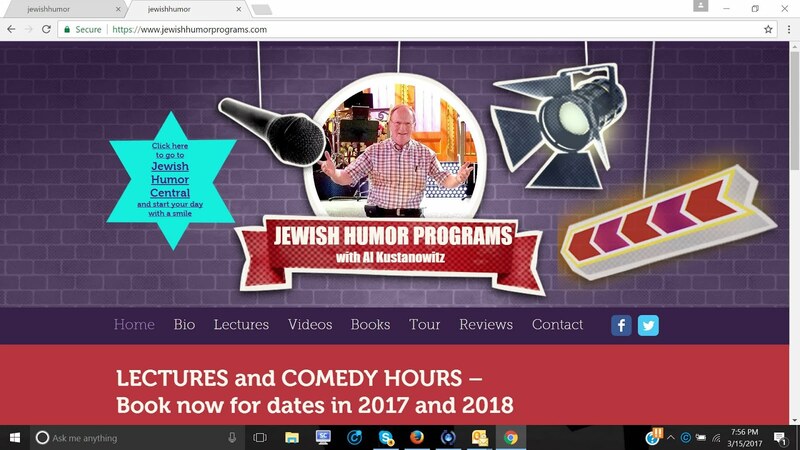 Jewish Humor Central: A Joke to Start the Week - "A Good Deal"
A Joke to Start the Week - "A Good Deal"
Another Monday, another joke to start the week. 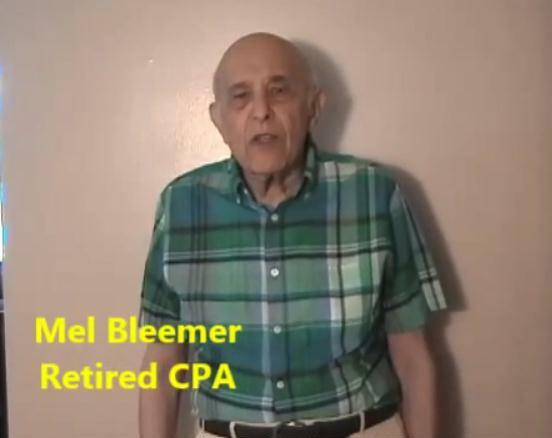 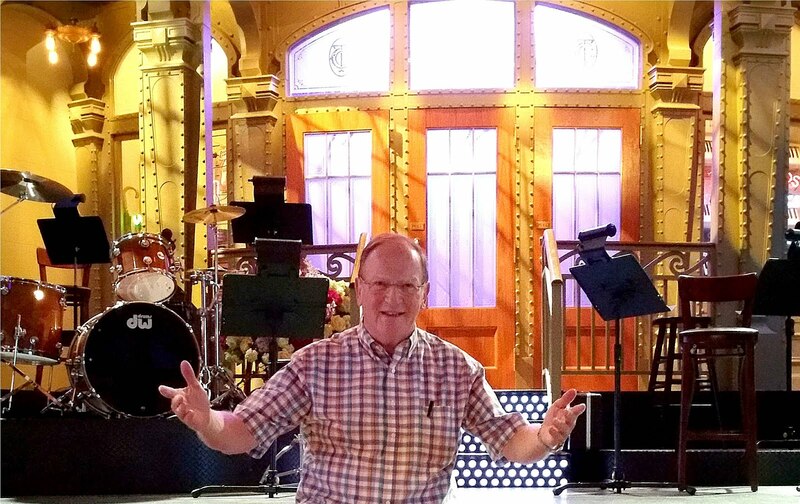 Today we're bringing back Mel Bleemer, the retired CPA who was our joke teller two weeks ago. 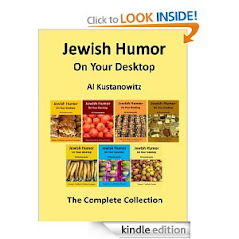 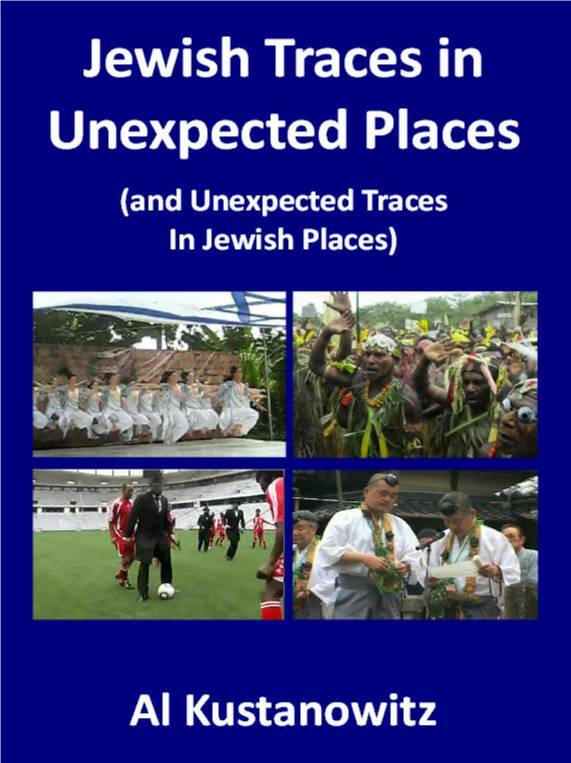 A Joke to Start the Week - "A Fish Story"
A Joke to Start the Week - "Betting on Mishegas"
Pete Seeger and the Story of "Tzena Tzena"
A Joke to Start the Week - "Veranda"